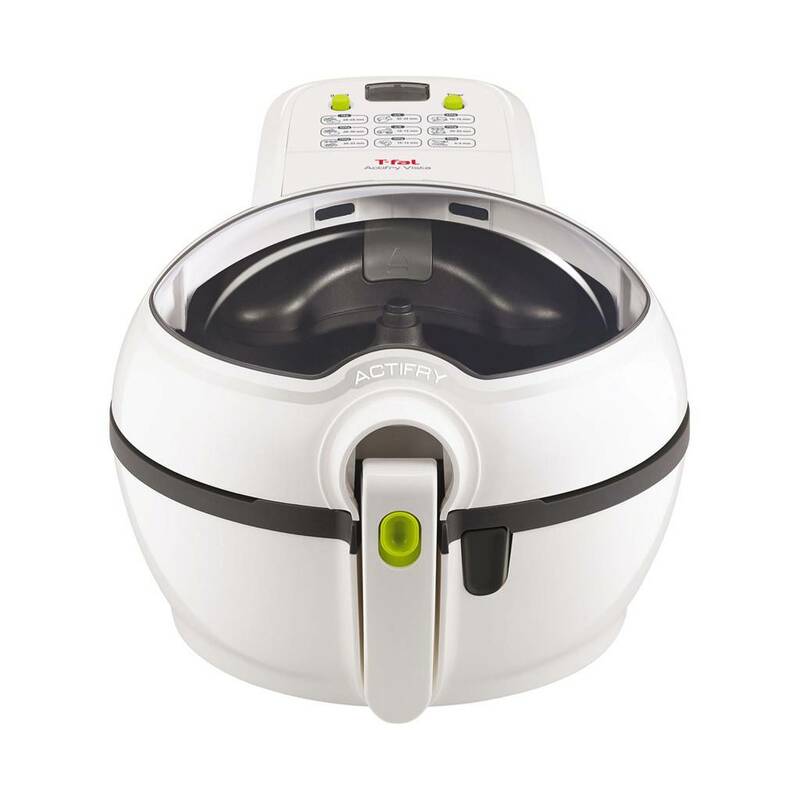 Fry the healthy way with ActiFry, Canada's #1 low-oil fryer! 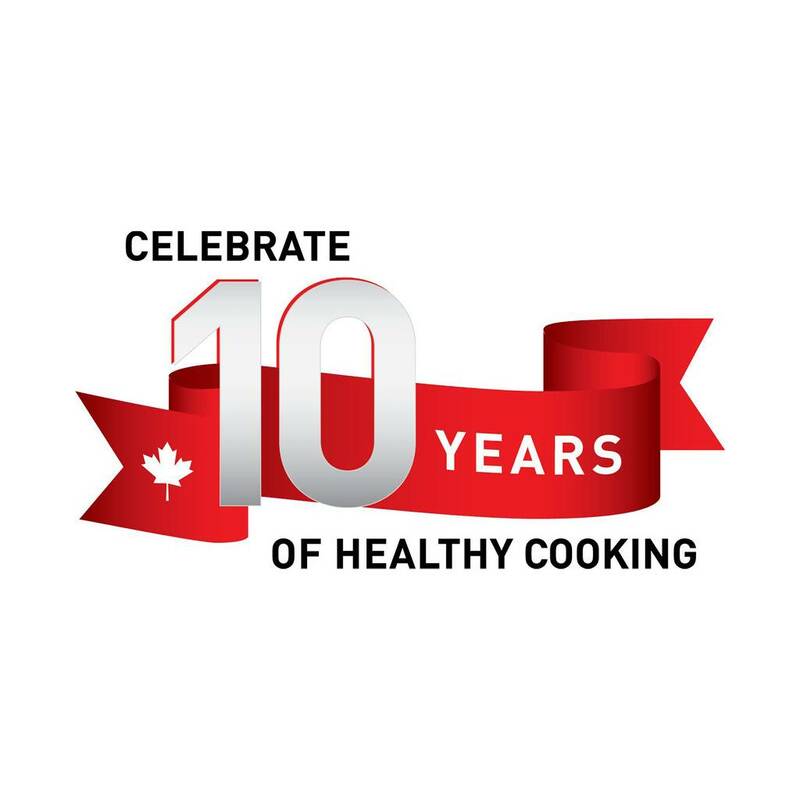 Revolutionize the way you cook with Canada’s #1 Low Oil Fryer! With ActiFry, you can create healthier fried food that’s packed with flavour! You get all of the taste, with none of the excess fats and calories! The secret behind ActiFry is T-fal’s exclusive Dual Motion Technology with a patented automatic stirring paddle, combined with the power of hot air. The stirring paddle gently rotates ingredients for you, while the hot air allows even heat distribution during the cooking cycle. The result is healthier and perfectly cooked meals for you and your family to enjoy! ActiFry is Canada's #1 low-oil fryer! One spoon of oil can fry a wide variety of different dishes – from appetizers to desserts! A larger transparent, removable lid allows easy supervision of food as it cooks. 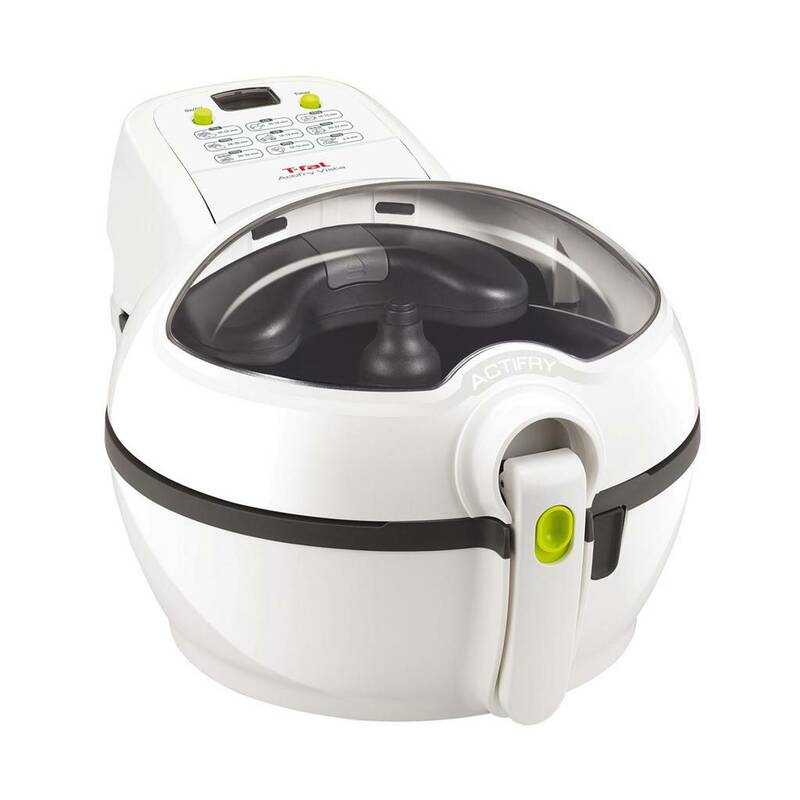 Combines hot air with an automatic stirring paddle that evenly cooks food, hassle-free.